Digital advertising and marketing is key to having a success for a company. If you don't have the time yourself to do the marketing on your own, it might help for you to hire Blue Fountain Media. 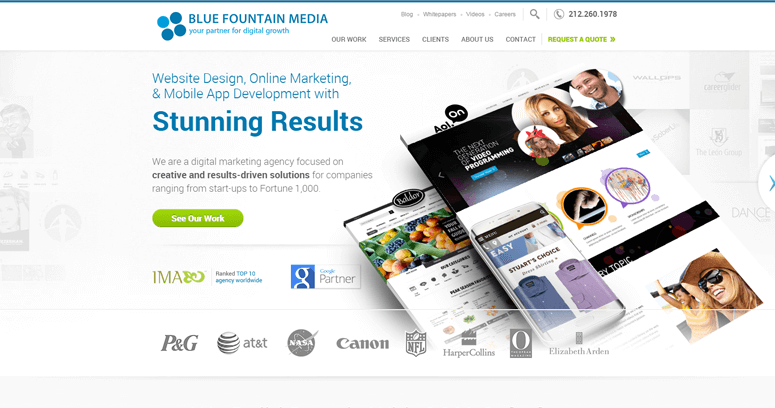 Blue Fountain Media is one of the very best marketing agencies on the Internet, and they have worked with dozens of companies like your own to help them get more visitors through their doors or to their sites. 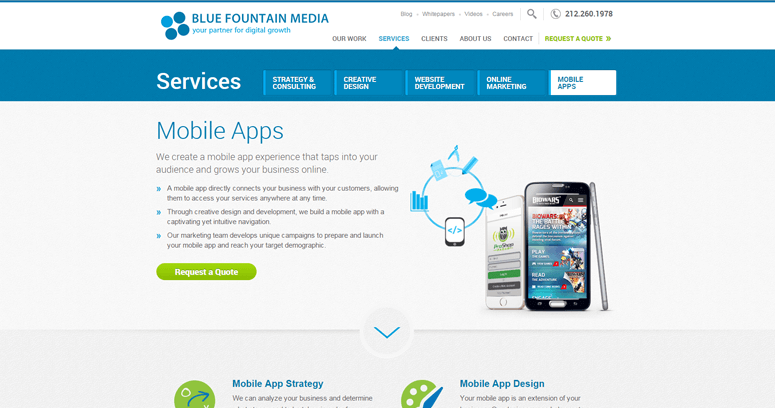 The way that Blue Fountain Media works is by putting all of their efforts into digital marketing. You will notice that this includes things like social media pages, setting up different sites and having email updates that people can utilize when they find the site that you happen to own. 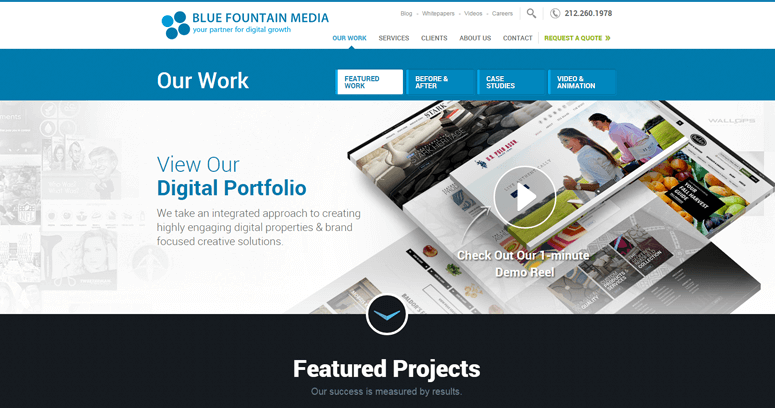 Blue Fountain Media is there to help you out and they can literally transform your entire company to make it more productive in the long run.